Full on beach camping! What could be better than driving right onto the beach and setting up shop? 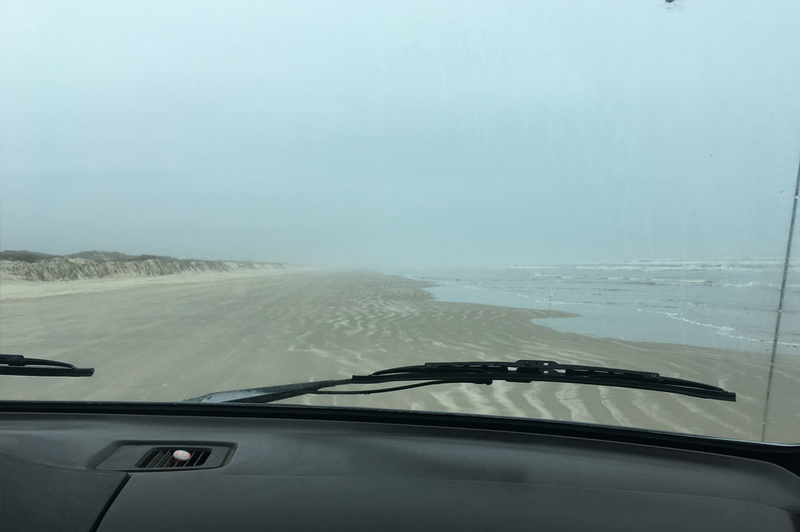 The first 5 miles of the South Beach are easily drivable with 2WD and the rest of the beach is fair game to those with 4WD. There are dumpsters and a toilet at the beach entrance but the park itself is decently far from any stores/gas stations, so come prepared. 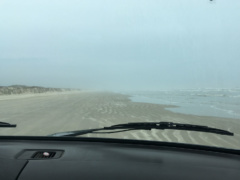 An important thing to keep in mind is how much the tide changes – park as close to the sand dunes as you can to avoid getting splashed in the middle of the night. 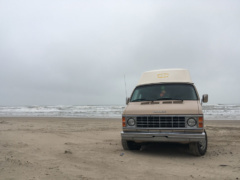 North Beach is also available for primitive camping and there are two developed campgrounds within the park, if you prefer. A daily entrance fee ($10/day, $20/week) and a free self-registration permit is required. Entrance is free with America the Beautiful Pass! Max stay is 14 days.